And then, it happens. You have only been in Italy a week, but you just can’t swallow another bite of pasta or another pizza. You want spice. You want flavors that dance in your mouth. You want food that reminds you of foreign lands, exotic smells, and whose fiery burn tastes slightly of danger. 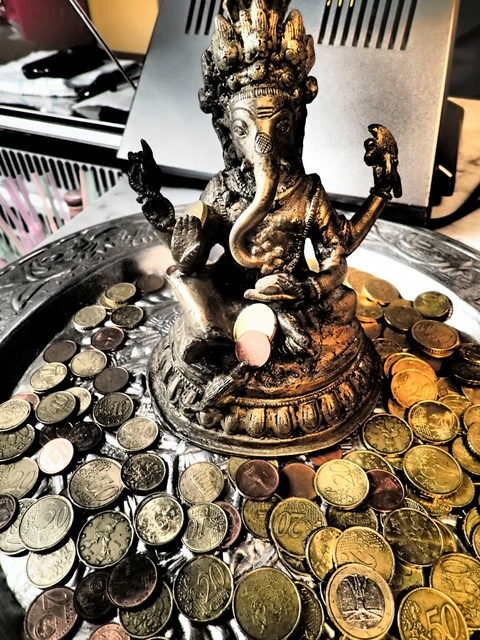 Suddenly, Ganesha, the remover of obstacles, shows you the way. 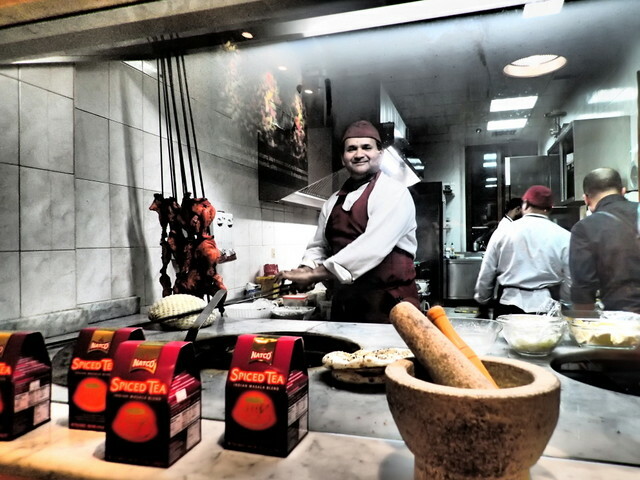 You find yourself seconds later watching an Indian man at his tandoori. You smile in gratitude, your mouth salivating like it hasn’t in weeks. You communicate in the only language you both know. You give him a thumbs up. 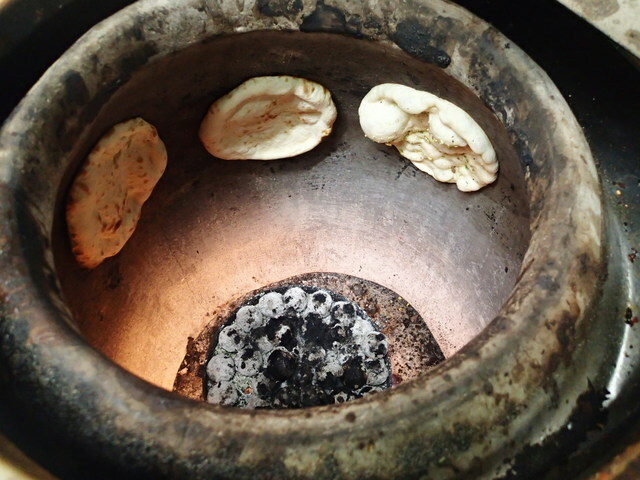 He invites you back into the kitchen and you look down-straight into the tandoori. Goosebumps appear on your arms even though you haven’t been this warm in weeks. You smile in gratitude. Cagliari, Italy is a University town in Sardiania, Italy. Because of this, they have more than just your typical Italian food. Don’t get me wrong, I like Italian food, but it’s hard for me to travel for weeks without eating something spicy. You see, I have an insatiable desire for spice. I love the taste of slow roasted chiles and earth in a Mexican mole. The fiery bite of a Scotch bonnet pepper in a mouthful of Jamaican BBQ makes me shudder with delight. Thai food captures my heart with its balance of sour, sweet, salty, and bitter. 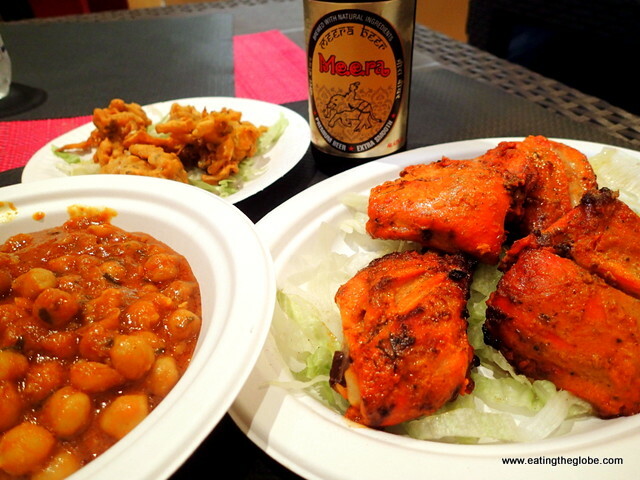 So, I was beyond thrilled to find the many ethnic varieties of food, especially Indian, in Cagliari. I love the way Indian food combines the flavors of chiles, ginger, turmeric, cardamom, and cloves in an exotic medley that just makes my mouth sing. 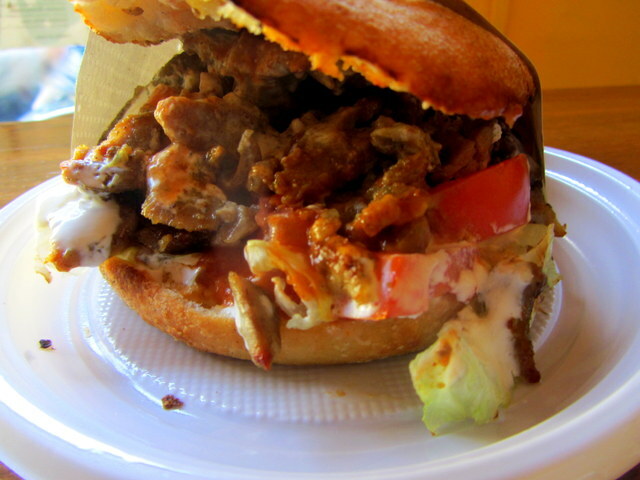 My favorite was Tandoori Cagliari (Via G.M. Angioy 25). It was technically a take-out restaurant but had quite a few tables, which were all full, when I arrived. The heavenly smell coming out of the kitchen made it no problem for me to wait my turn. It’s very casual here, and everything is served on paper plates, which was a sign to me that I was in for a treat. I had tandoori chicken, chana masala, and vegetable pakoras. While it could have been even more spicy for my taste, the flavors were perfect and offered a great respite from the pizza and pastas that I had been eating throughout Italy. The Indian Meera beer was the perfect compliment to the meal, and I ended with the best cup of Chai tea that I’ve ever had. They made the spice mix for the tea by hand, and you could tell. It was so good. 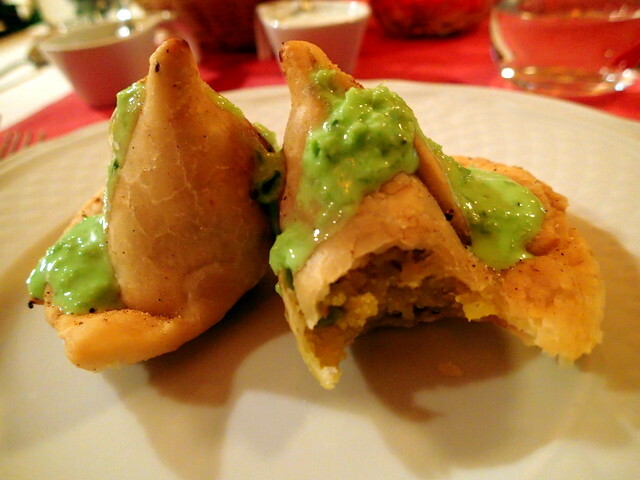 The other Indian restaurant I tried was Punjabi (http://www.tandooricagliari.it/). There I had samosas, garlic naan bread, the aromatic lamb rogan josh, and basmati rice that was cooked absolutely perfectly. 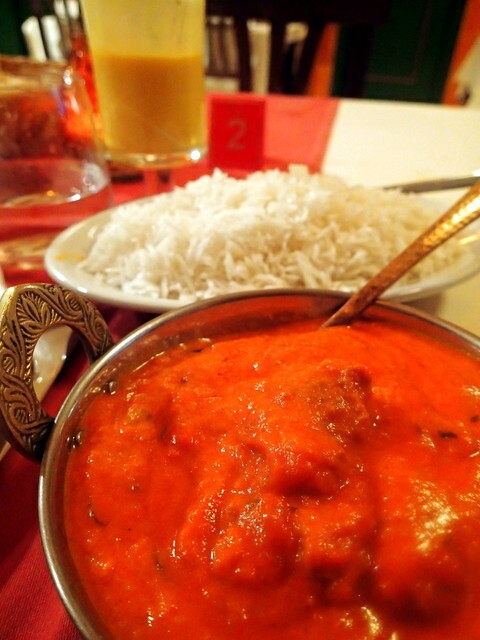 Vegetarians will also appreciate the number of vegetarian dishes that are available at Punjabi. The restaurant has an almost elegant setting and you can tell the chefs really take pride in the food they create. 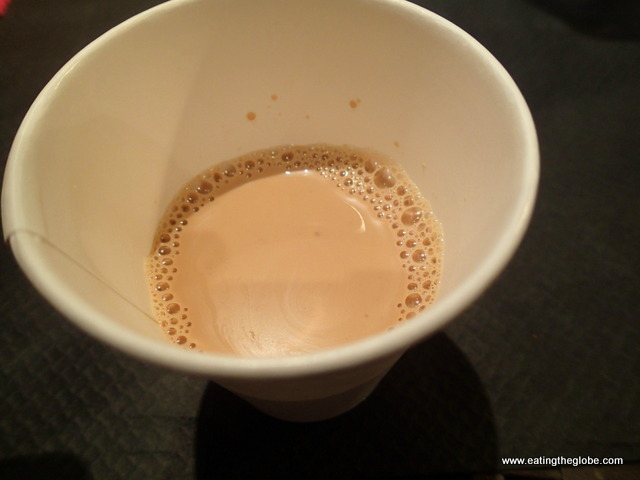 I also had a very good mango lassi there and Chai tea, but the Chai wasn’t as good as the one at Tandoori Cagliari. 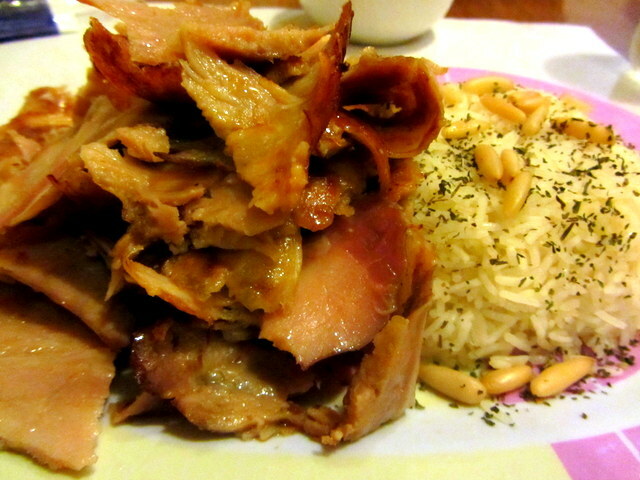 The other type of ethnic food that is popular in Cagliari is Tunisian food. Since Cagliari is closer to Tunisia than it is to mainland Italy, there are a lot of Tunisians based out of Sardinia, and their food is lovely. 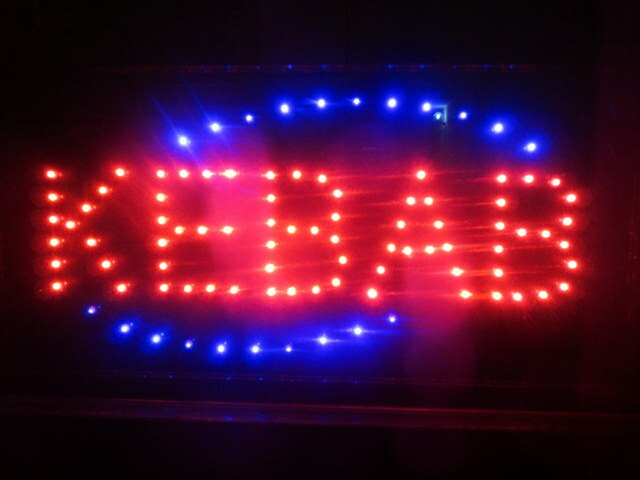 They mainly specialize in kabobs, and any meat on a skewer one of my personal favorites. 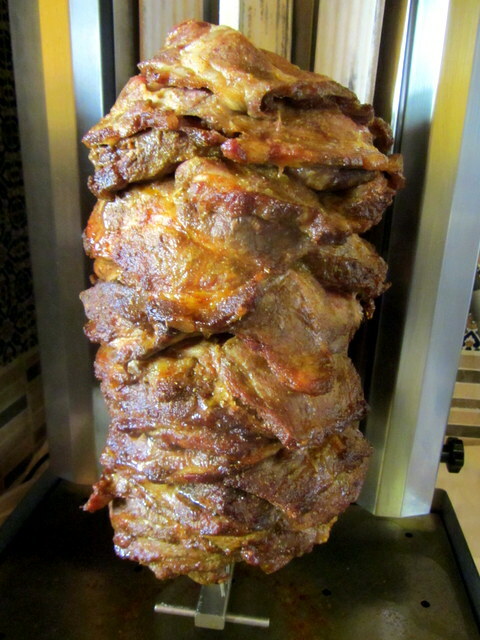 What I loved about the kabob sandwiches is that you could order them spicy, and a fiery and flavorful sauce was added to the sandwich which really made it into something special. Rimel at Via Leonardo Alagon 24 was one of the great Tunisian spots that I dined at. I was glad that my desire for spicy food was met in Cagliari. Spicy food makes me feel alive. It makes my mouth dance, my eyes shine, my stomach growl with happy anticipation. And those are all reasons worth searching the world for. One Response to "An Insatiable Desire For Spice"
In the south they seem to have ingredients that actually lend to making spicier food. 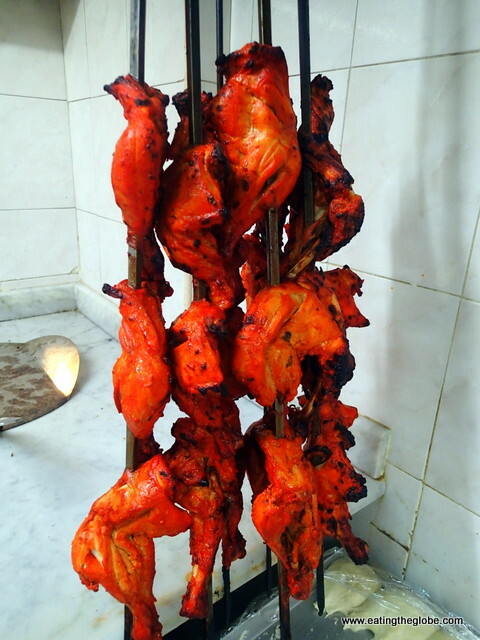 Here in the north, when we do have Indian restaurants, the food just isn’t spicy because it is extremely hard to find the proper spices and ingredients. And believe me, after five years living in Italy I take every opportunity to try other types of cuisine.